A photograph of a wintry Ribblehead station in the Yorkshire Dales has won an annual competition run by aficionados of the late Alfred Wainwright. 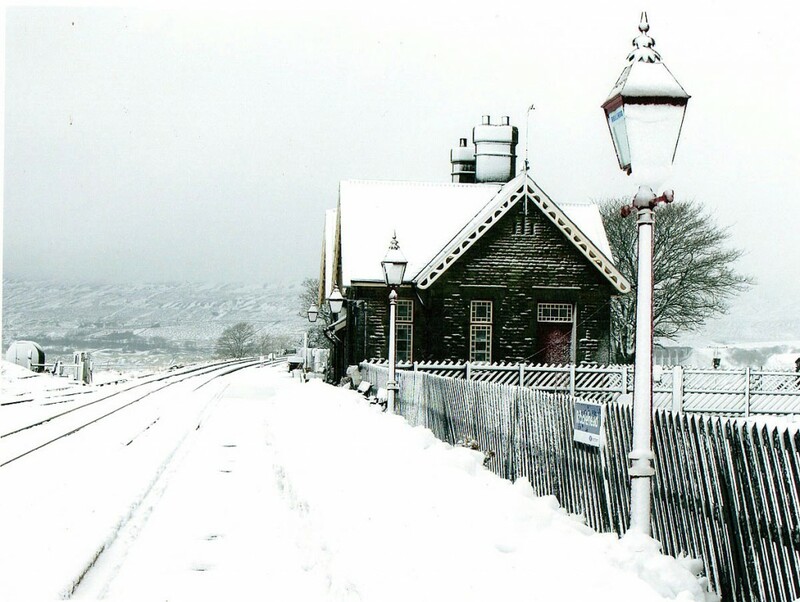 Pat Arrowsmith’s picture of the snowbound halt on the Settle and Carlisle line was judged best entry by judge Terry Abraham. A shot featuring a four-legged fellwanderer looking out over the northern Lake District won the runner-up prize in the Wainwright Society’s 2018 photographic competition. Acclaimed film-maker and photographer Abraham cast his eye on 70 photographs in the open-class contest before settling on the two top pictures. He said of the winning photo: “Quite simply stunning. This atmospheric and stark image is composed perfectly and really hits the soul. “The feeling of remoteness shines through and is rather apt given the location of this iconic railway station in the Yorkshire Dales. The lamppost distinct from the dark fence leads the eye inwards to the waiting room and old ticket office while the snows filling the rest of the frame contrasts the signs of man markedly; affording a sense of isolation on a cold winter’s day. 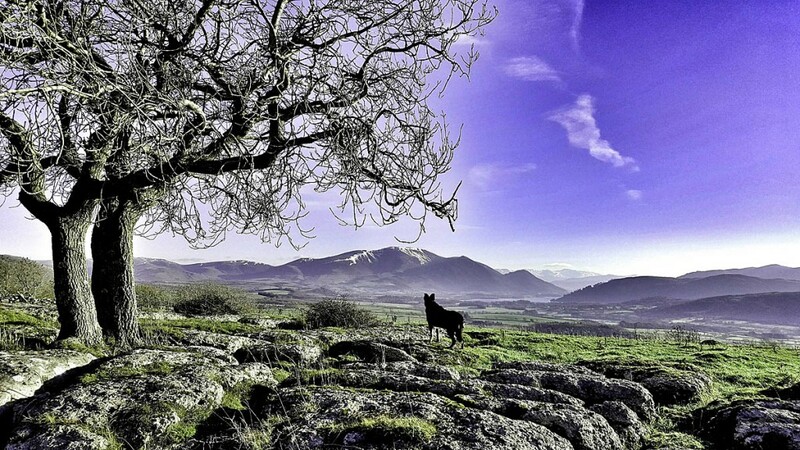 David Berry’s second-placed image shows a dog looking to Bassenthwaite Lake and Skiddaw in wintry sunshine. Terry Abraham said: “A lot of outdoor publications often demand photos featuring people enjoying the great outdoors dressed in bright clothing. “The idea being of course they stand out and seek to create an empathy from readers; the intention to inspire, explore and lead people to wish they were there. “This is one such picture but featuring a dog. The composition is good with foreground interest and our beloved subject matter stands out against a fine backdrop of Skiddaw. The annual competition is organised by the society, which aims to study and promote the works of the late celebrated guidebook author and artist Alfred Wainwright, renowned for his Pictorial Guides to the Lakeland Fells.